HMD Global has announced that it has raised an additional $100 million from investors to scale business operations and fund the companies growth in its second year. 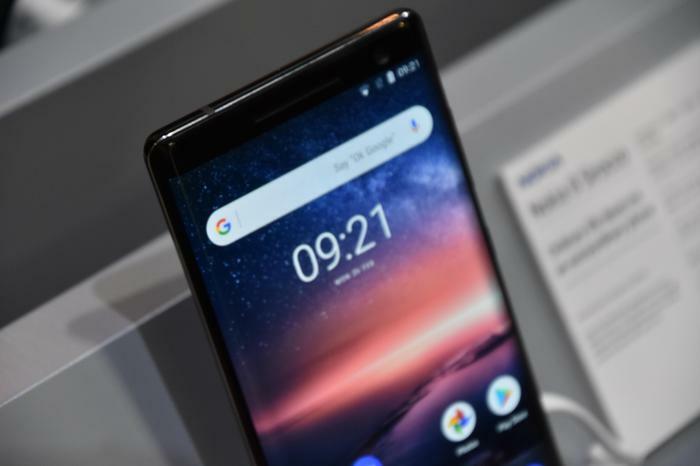 “We are thrilled to have these investors join us on our journey to script the next chapter of Nokia phones,” said Florian Seiche, CEO, HMD Global. With the latest round of funding, HMD Global’s current market evaluation exceeds USD $1 billion, giving it a unicorn status. This round of investment has been led by Geneva based, Ginko Ventures via Alpha Ginko with participation from DMJ Asia Investment Opportunity Limited and Wonderful Stars, a subsidiary of FIH Mobile. Set up on December 1st 2016, the company in its first year shipped more than 70 million Nokia branded phones, scaled sales operations in over 80 countries with phone activations coming from 170 countries. “We are proud to contribute to the next phase of Nokia phones and the successful raising of this investment round,” said Jean-Francois Baril, Ginko Ventures Managing Director and Founder.